Months after foiling an international terrorist attack, Doctors Without Borders physician Jonathan Ransom is working under an assumed name in a remote corner of Africa. His wife, Emma, desperate to escape the wrath of Division, the secret American intelligence agency she betrayed, has been in hiding. Both look forward to sharing a stolen weekend in London--until a terrorist attack ruins their romantic rendezvous. In the aftermath, Emma disappears and Jonathan is apprehended by the police and threatened, unless he helps secure his wife's capture. He embarks on a breathless chase across Europe, searching for Emma, and keeping Division at bay . . . until he realizes that all along he's been a pawn in a high-stakes game of international intrigue far beyond his imagining. 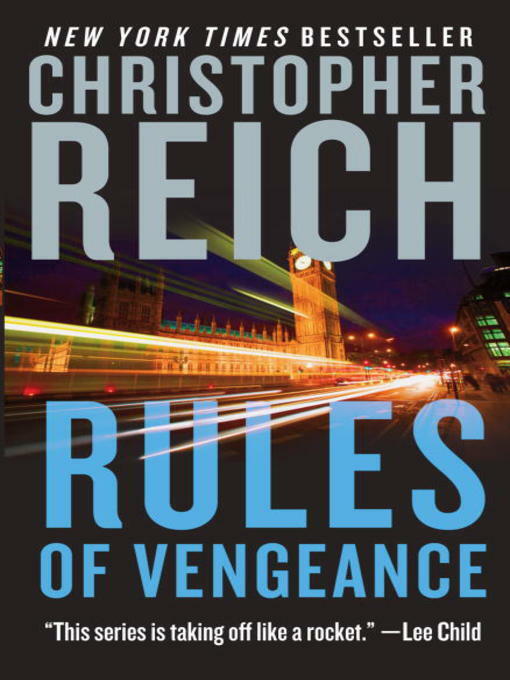 Don't miss Christopher Reich's new thriller, Rules of Betrayal, coming in hardcover in July. The first novel in the series, Rules of Deception, is available now in paperback.